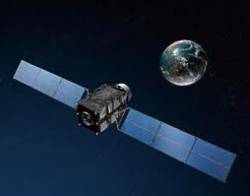 Anritsu Corporation, a Japanese manufacturer of test and measurement equipment, has selected IFEN’s NavX-NCS Standard GNSS simulator as its assisted-GPS (A-GPS) test system for use in developing mobile terminals. 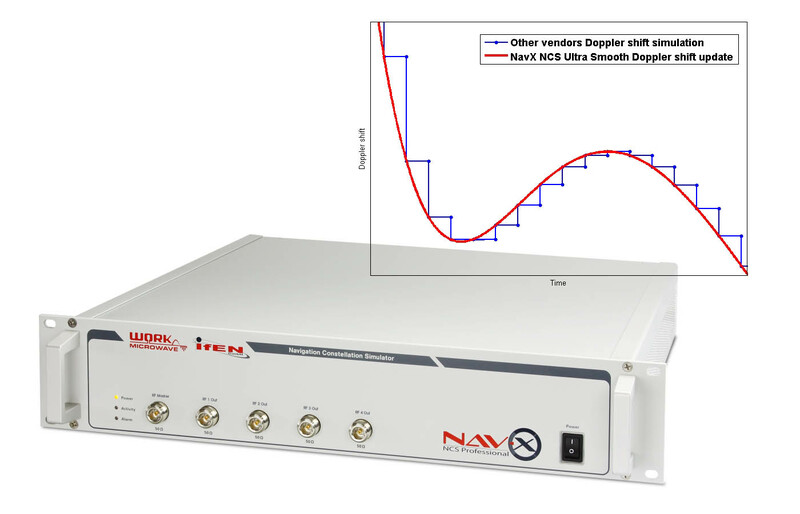 The NavX-NCS is a GNSS RF navigation constellation simulator capable of simulataneously simulating signals from up to nine L-band frequencies in the GPS, Galileo, GLONASS (including its new G1 frequency), and QZSS systems. Anritsu and IFEN have signed a cooperation agreement together with IFEN’s Japanese sales agent, GNSS Technologies, Inc., to offer solutions for A-GPS testing of control-plane (C-Plane/Radio Resource Control) and user-plane (secure user plane for location or SUPL) protocols as well as RF performance, and location-based services application tests. 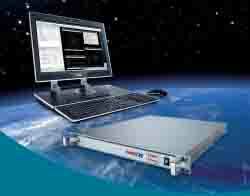 The solutions will use Anritsu’s MD8480A SUPL Simulation Server together with IFEN’s NavX-NCS Standard. 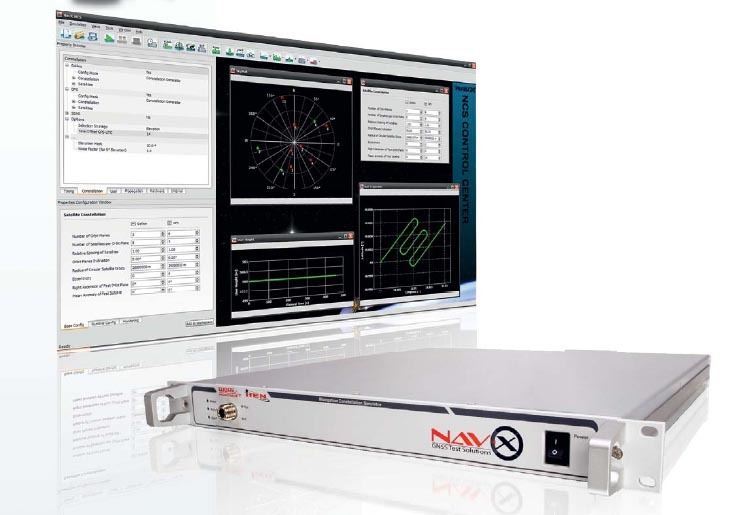 Toru Saito, with Anritsu’s product solution marketing division, underlined the NavX-NCS Standard’s flexibility, scalability, and technical capabilities as crucial in making the company’s selection of the IFEN product. Saito noted, “IFEN’s leading expertise, worldwide support, and long-term commitment” as “key” to his company’s decision.